In my school days, my friends and I used to argue over which one was the hottest member out of B5 and my verdict still stays the same - Patrick! Lol. B5 had hits such as "All I Do" and "Hydrolics" back when they were signed to Diddy's record label Bad Boy. 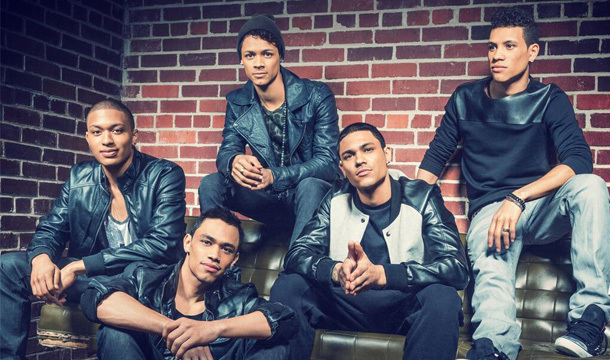 Now the five brothers - Dustin, Kelly, Patrick, Carnell and Bryan are back with their brand new single and video to "Say Yes". No word on if B5 will later on release an album this year or early next year - but this new song and video is exciting enough!